Sir Brian Souter, the outspoken chief executive of Stagecoach, has warned that government plans to cut the rail industry’s cost base will fail unless train operators receive enough political support to counter resistance from unions. The government has pledged to cut the cost of carrying people on Britain’s railways by 30 per cent in eight years after an official study by Sir RoyMcNulty showed they cost 40 per cent more to operate than equivalent systems in Europe. 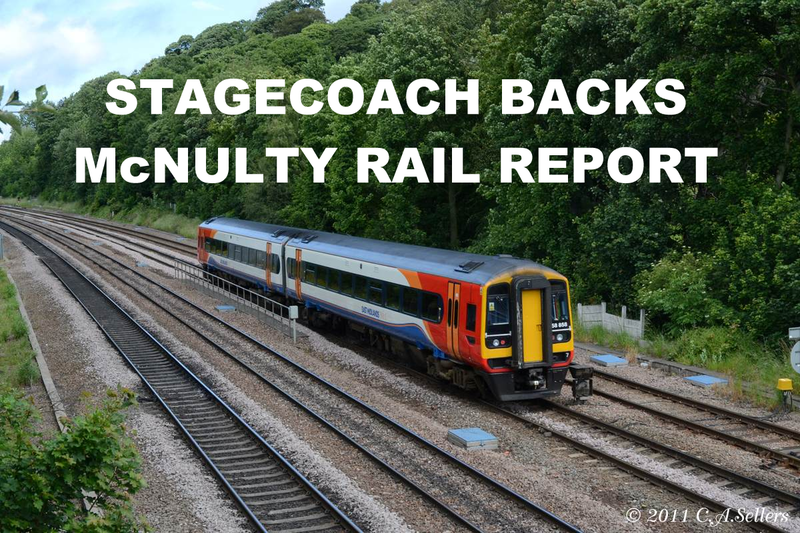 Stagecoach are warning that the Government would need a stomach for a fight as it backed the plans from Sir Roy McNulty to cut billions of pounds of railway costs.